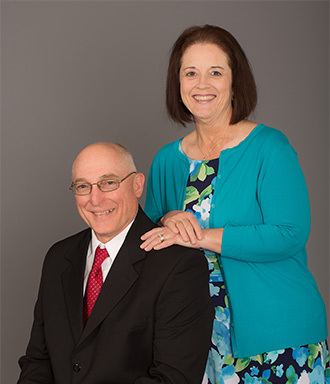 Rick and Alana Morrison have been at Faith Baptist Church since 2002. They have been faithfully serving in many capacities since then. Bro. Richard is the overseer of the building maintenance, as well as serving as the chairman of the deacon board since 2012. He is the head usher, and also assists in the transportation of our disabled members, assuring that they are able to get to and from the services. Mrs. Alana teaches the elementary grades at Faith Baptist Christian Academy and helps in the church nursery. Additionally, she oversees the committees for the care of the widows and bereaved, and the volunteers for meal assistance for church members in need. 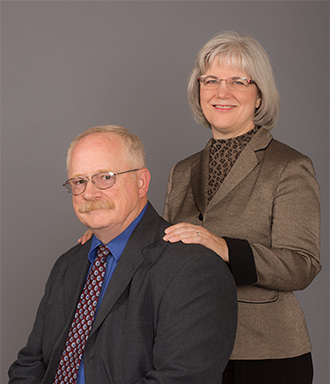 Dale and Linda Oaks have been at Faith since 1995. The Oaks oversee our “Daily in the Word” discipleship ministry, and are also the head of the greeting committee. Bro. Dale is the treasurer for the church corporation, and is the secretary for the board of GO Missions, as well as helping in the usher ministry. Mrs. Linda assists with the care-taking of the widows and church families in need of special assistance, and teaches at our annual Ladies Retreat. 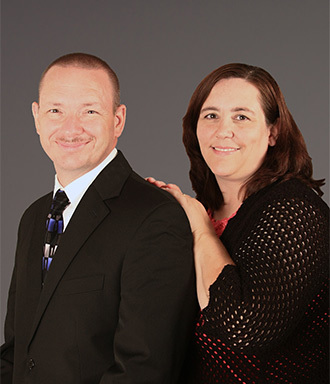 Calvin & Meladee Smith have been members at Faith since 1995. Bro. Calvin works with the vehicle maintenance crew, as well as serving as an usher and greeter. Mrs. Meladee is a church pianist and actively involved in the prayer ministry team at Faith. Mike & Stephanie Luna have attended Faith since 1998. The Lunas are the head of Master Club ministries, a children’s program that meets on Wednesday evenings. Bro. Mike also helps as an usher and assists in the annual Armed Forces Sunday service. Mrs. Stephanie teaches 7-12 grades at Faith Baptist Christian Academy, and also works in the church nursery. 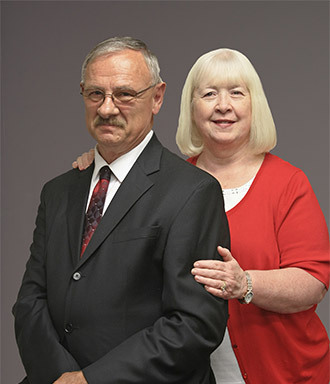 Vlad and Elena Serbinenko have been members at Faith Baptist Church since 2011; they are involved in discipleship, choir, Dealing Center, and the cleaning crew. Vlad also serves as an usher, ad Elena works in the nursery. 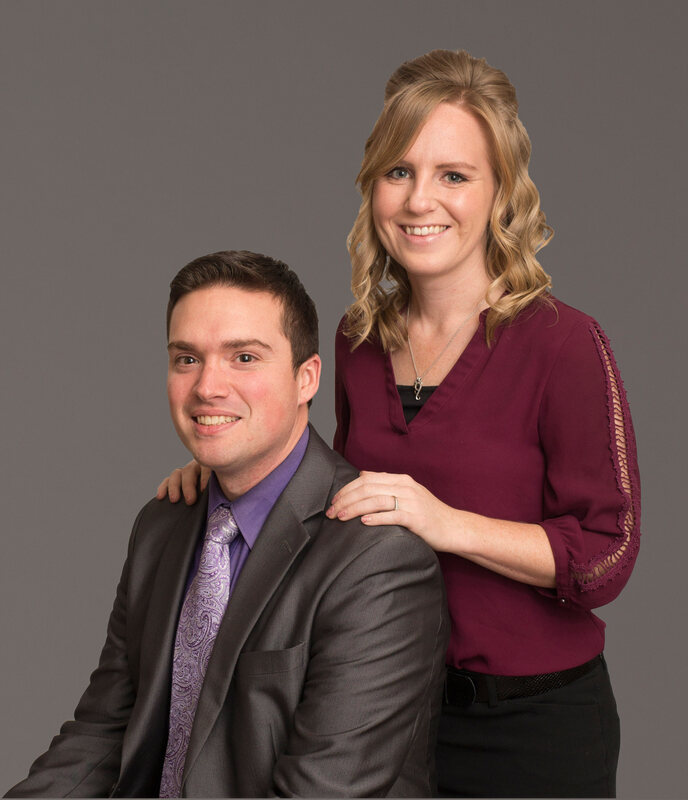 Matt & Becky Voss have been at Faith since 2004. 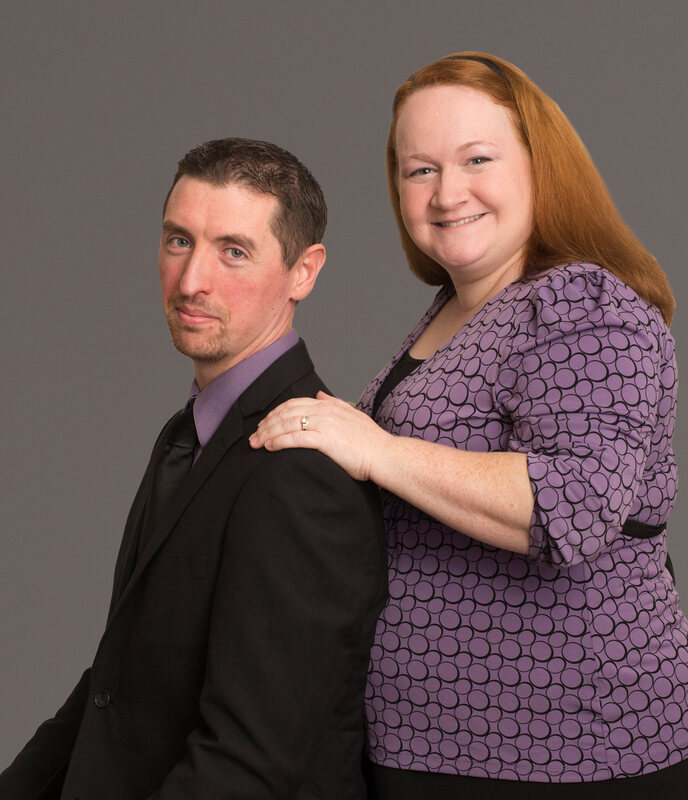 Matt is involved in the ushers’ ministry, and Becky assists in the nursery. They also teach in Children’s Church. 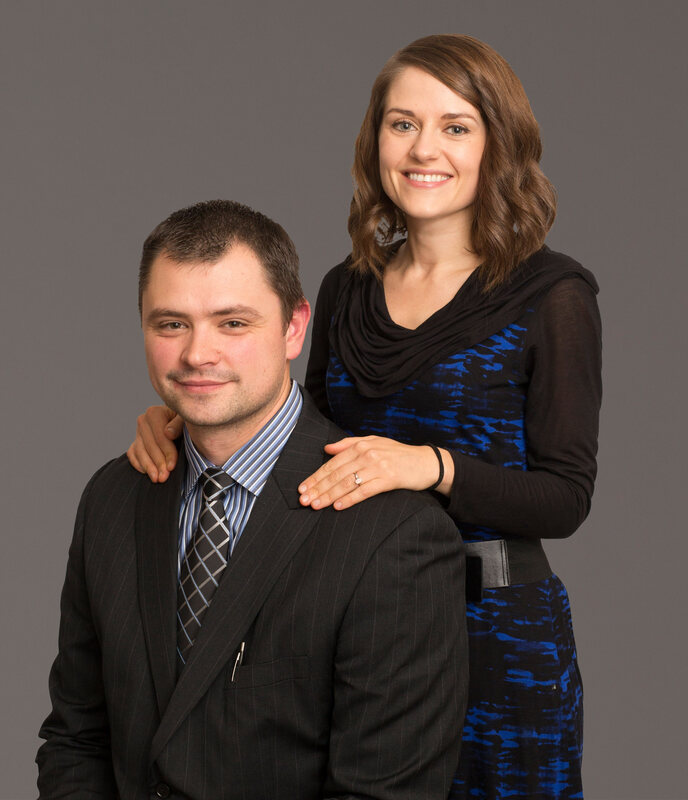 Stephen joined Faith in 2003; after Bible College, he married Savannah and brought her to Faith in 2012. They are both involved in discipleship, children’s church, and nursery. Stephen also works in the video and vehicle maintenance departments.